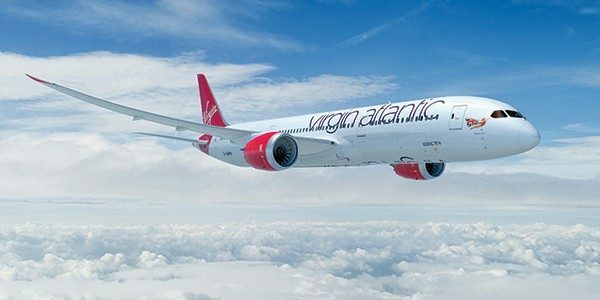 Air101: São Paulo, Brazil to become a new Virgin Atlantic destination in 2020. São Paulo, Brazil to become a new Virgin Atlantic destination in 2020. Virgin Atlantic has announced that it will be launching flights between London Heathrow and São Paulo, Brazil in 2020. The UK airline that is majority owned by US carrier Delta, will operate a daily flight between London Heathrow and São Paulo Guarulhos International Airport, on Boeing 787 aircraft, featuring boasting Virgin Atlantic’s Upper Class, Premium and Economy Delight, Classic and Light offering.